St Katherine's School organizes engineering day on Thanksgiving! These students are part of the 40 student-engineers that participated in the Yiya program this year! 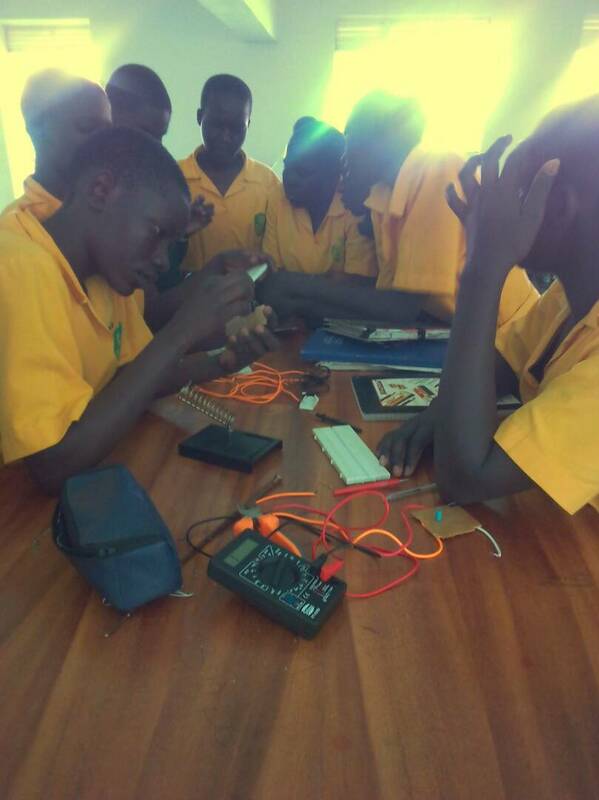 In Terms 1 and 2, the Yiya team co-taught with 5 selected teachers from this school to empower these students to be student-engineers who apply the science and mathematics they study in school to design technologies that solve community problems. 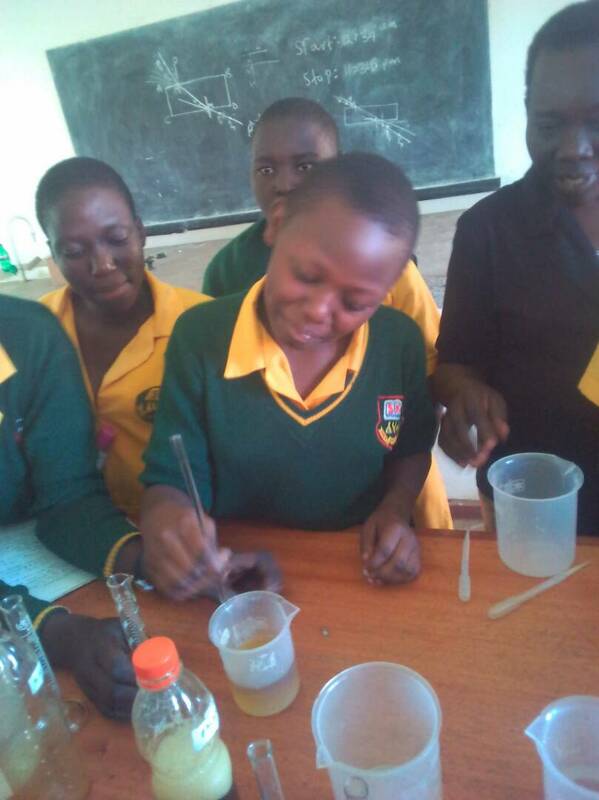 Mr. Moses Odong, a physics and mathematics teacher at St Katherines, commented that the Yiya program made their students enjoy learning, be more engaged in class, and helped them to understand science better. We are so proud of these Yiya students who have continued to engineer solutions to community problems! We are excited that they have committed to passing their knowledge on to the rest of their school community. 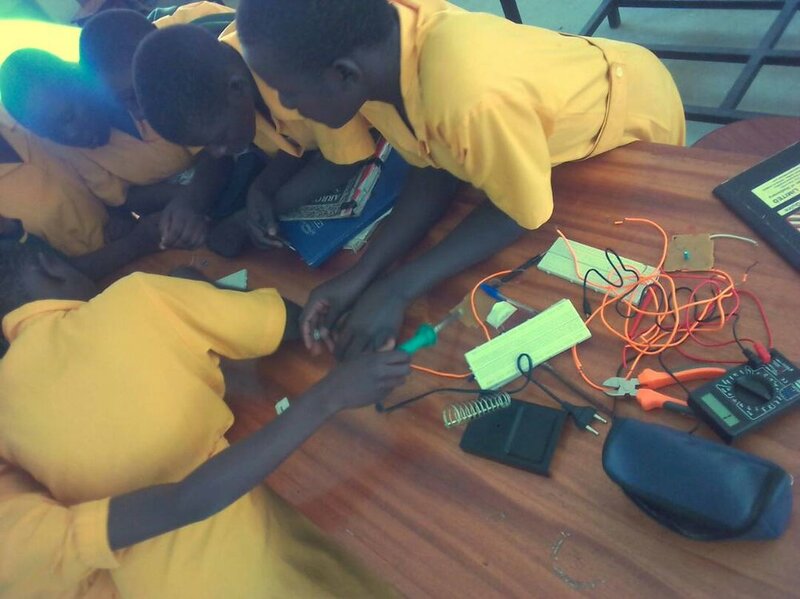 Yiya students like the girls at St Katherines inspire our team to continue our commitment to build engineering skills and nurture creativity among high school students throughout Northern Uganda! Older PostCanadian Fund for Local Initiatives awards grant funding to Yiya!